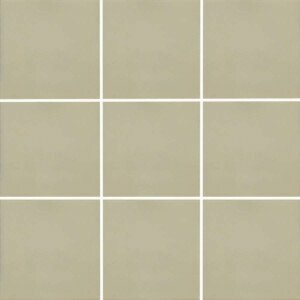 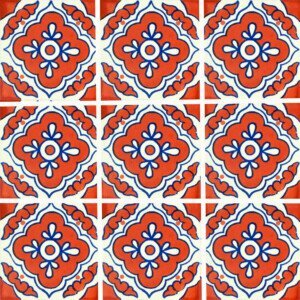 Bring timeless appeal to that room in your home with this beautiful Terracotta Blue Dove Mexican Talavera Tile that can be that perfect complement you´ve been looking to make part of your space. 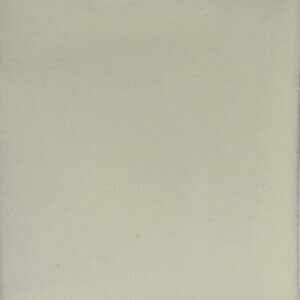 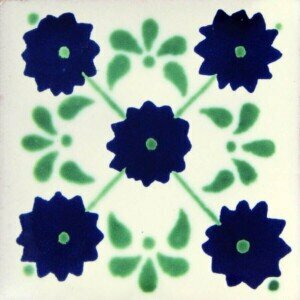 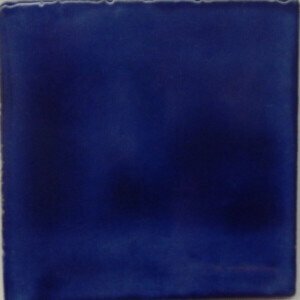 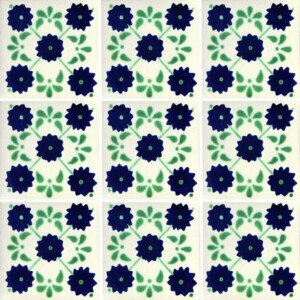 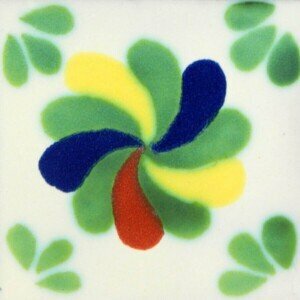 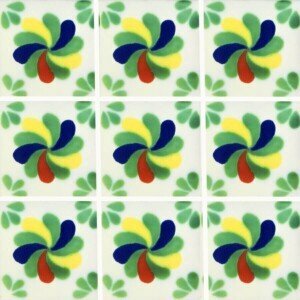 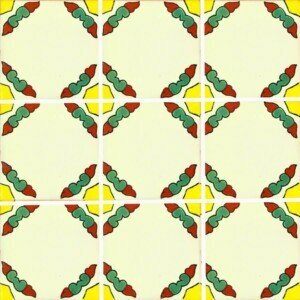 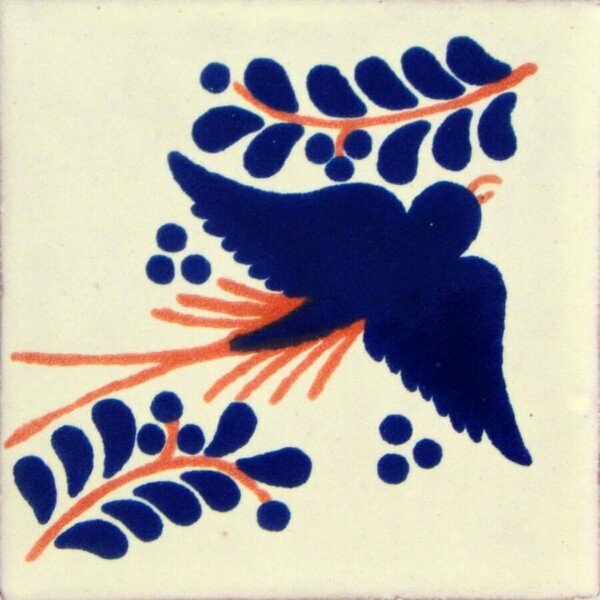 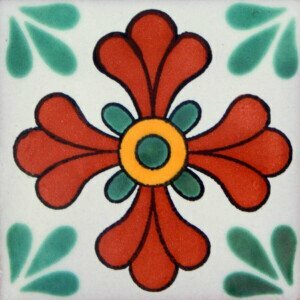 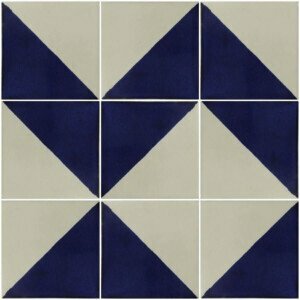 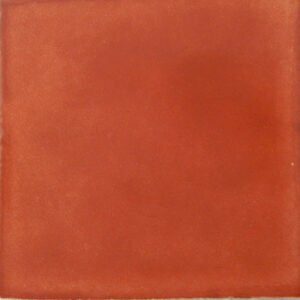 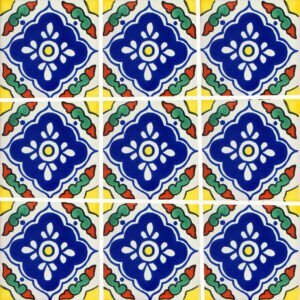 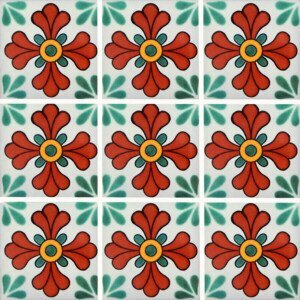 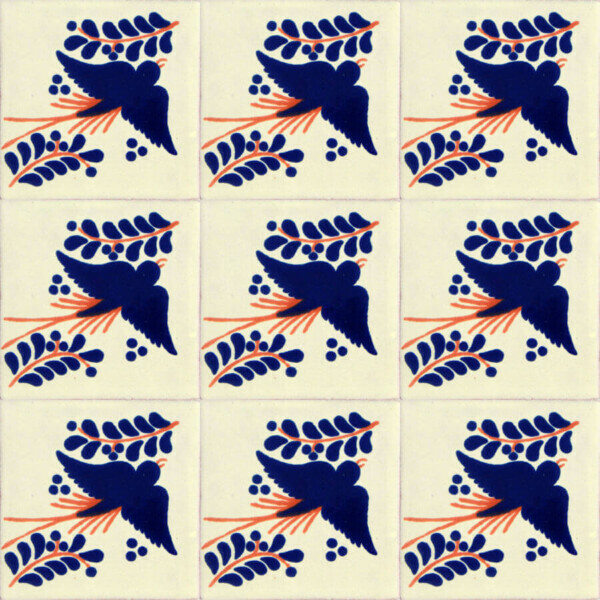 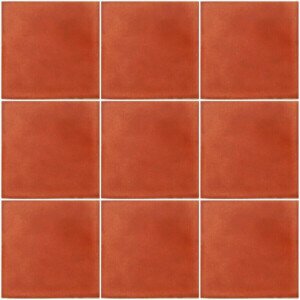 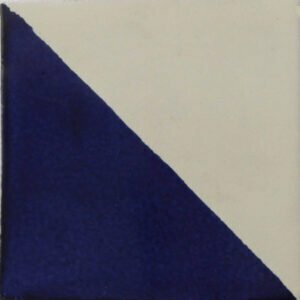 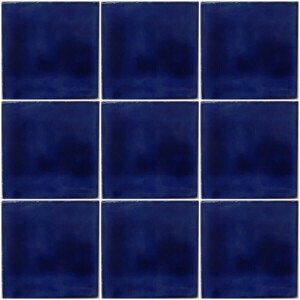 This Terracotta Blue Dove Mexican Talavera Tile is beautiful with vibrant colors. 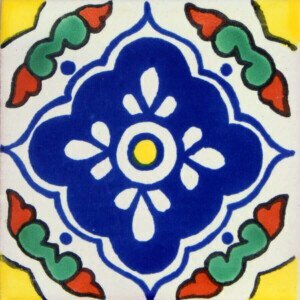 Terracotta Blue Dove Mexican Talavera Tiles are handmade and hand painted.